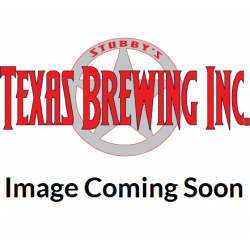 Bottles - Texas Brewing Inc. 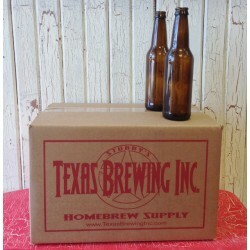 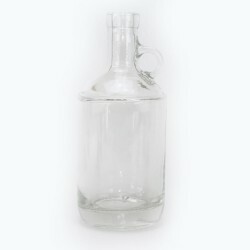 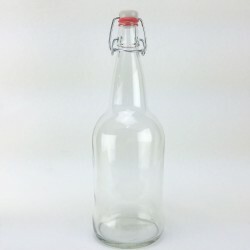 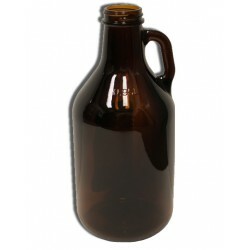 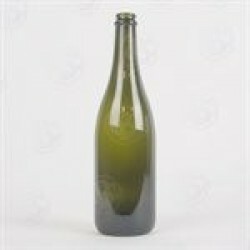 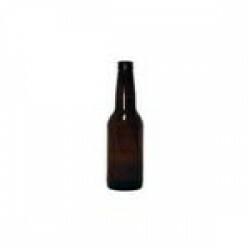 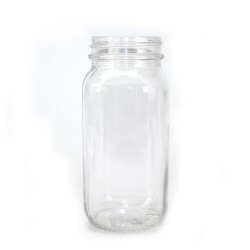 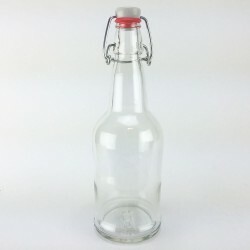 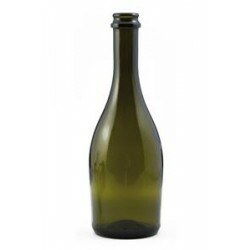 Whether you are looking for classic 12 ounce brown longneck bottles or something more fancy like Belgian style cork and cage bottles Texas Brewing has a wide range of bottles for brewing and winemaking. 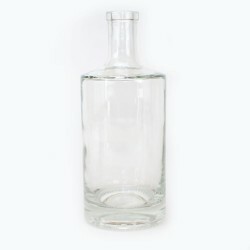 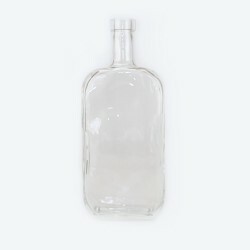 Giving wine as gifts for holidays or birthdays? 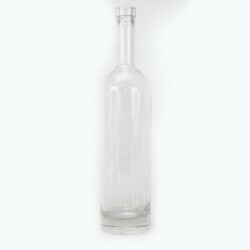 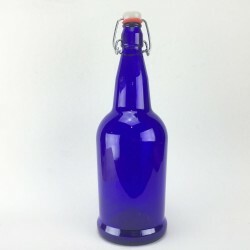 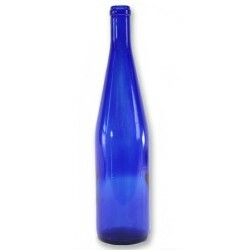 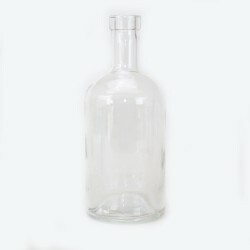 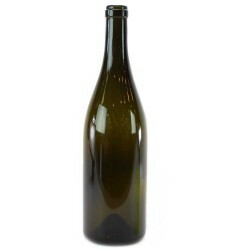 Try out some nice looking Frosted Bordeaux or Cobalt Blue Stretch Hock bottles. 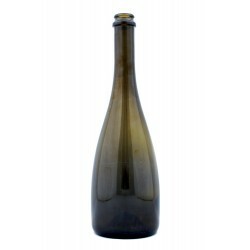 A delicious beer or wine deserves an equally great bottle.